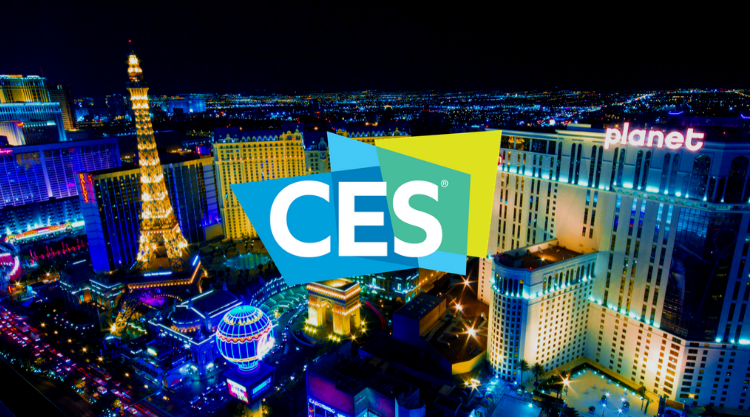 The PubMatic team will be onsite at CES 2019 to discuss key trends affecting the programmatic industry and to show you how we can help you reclaim control of your digital assets. We look forward to connecting with you there! Reach out to your PubMatic rep if you would like to schedule a meeting with us.